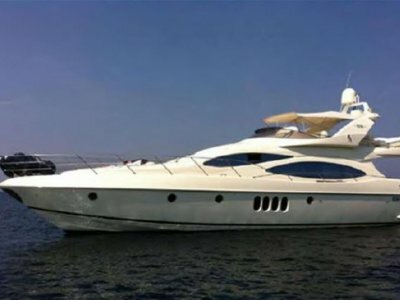 This professionally maintained motoryacht has cruised extensively and is a very sea kindly vessel. 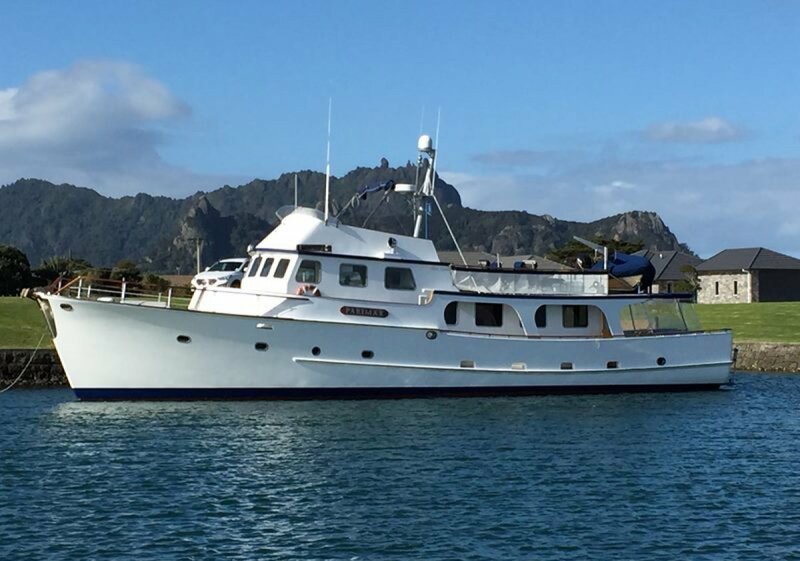 She would also be ideal for a live aboard 'city apartment' including Car park provided. 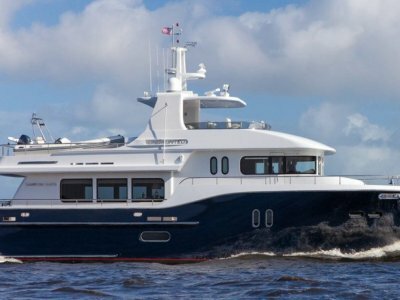 The vessel is boarded either via the swim platform (and BBQ zone) with teak steps to the Aft Deck, or via port and side boarding gates if the yacht is tied alongside. The spacious Aft Deck has both built in and loose seating, plus steps to the upper deck and wide walk around side decks going forward. 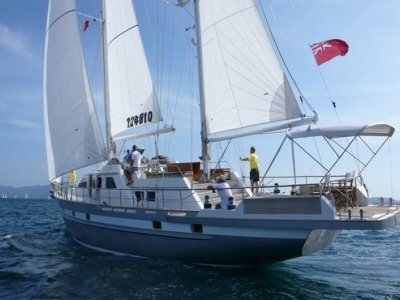 Forward of the Aft Deck is a spacious main saloon which integrates with the Dining Area. Steps from this area lead down to the Master Suite, two twin Guest Suites and a three berth cabin. 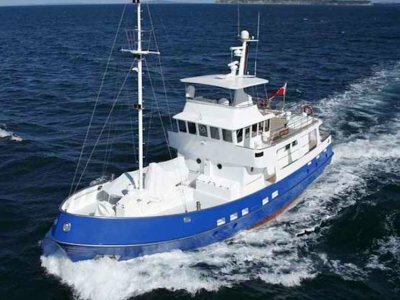 Leading forward is the Pilothouse with access to the enclosed Galley which also conveniently leads to the split level upper deck.